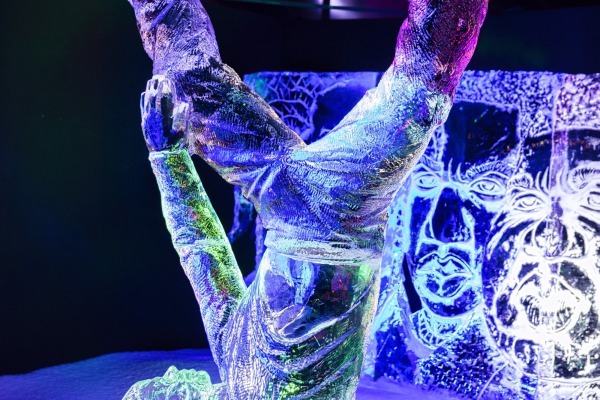 The Dutch Icesculpture Festival is open from 15 December 2019 until 3 March 2019. 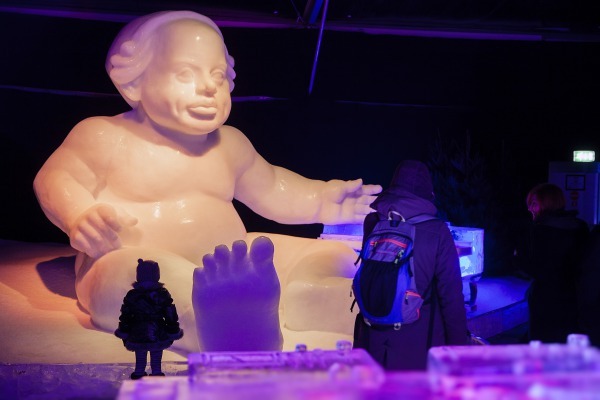 The largest ice sculpture festival in Europe is in Zwolle. The world's top 40 ice artists make 275,000 kg of ice and 275,000 kg of snow a magical world. 1.500 m² entertainment! In a large cooled area (-10°C) you will see a unique winter experience. Be surprised by enchanting themed worlds and over a 100 ice sculptures. Experience the worldwide famous stories in ice, such as Winnie the Pooh, Tarzan, etc. 7 minutes walk from the train station!